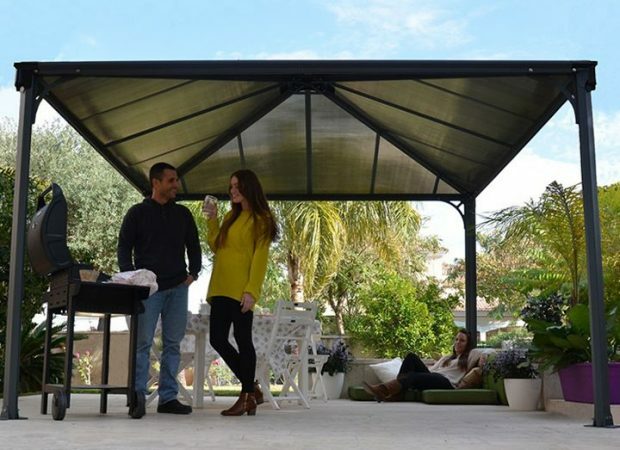 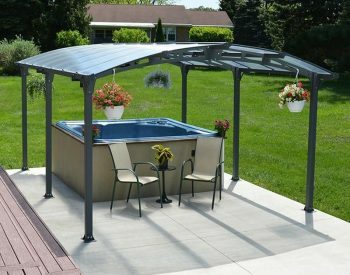 The PALERMO 3600 GAZEBO is the perfect finishing touch for your outdoor living area – offering a solid and attractive shelter for barbeque and poolside situations. 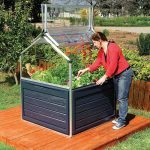 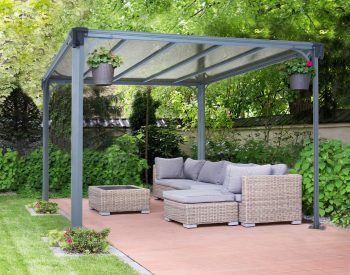 Designed for durability as well as elegance, the PALERMO 3600 GAZEBO combines high quality aluminium extrusion and steel componentry powdercoated in BASALT GREY with virtually unbreakable BRONZE 6.00mm Twinwall polycarbonate glazing which is UV-stabilised. 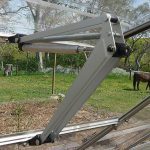 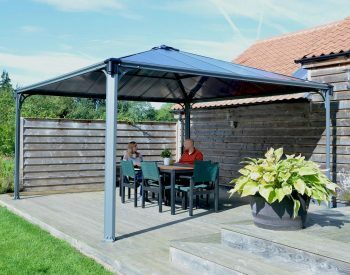 • Sturdy, rust-resistant anthracite powder-coated frame made of heavy duty aluminium and laser cut galvanised steel connectors • Simple 2 person DIY assembly – ready to assemble pre-drilled profiles; all screws included. 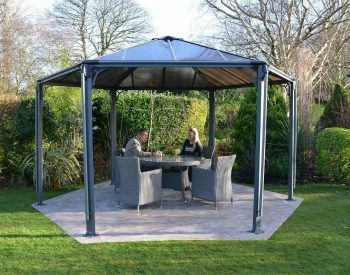 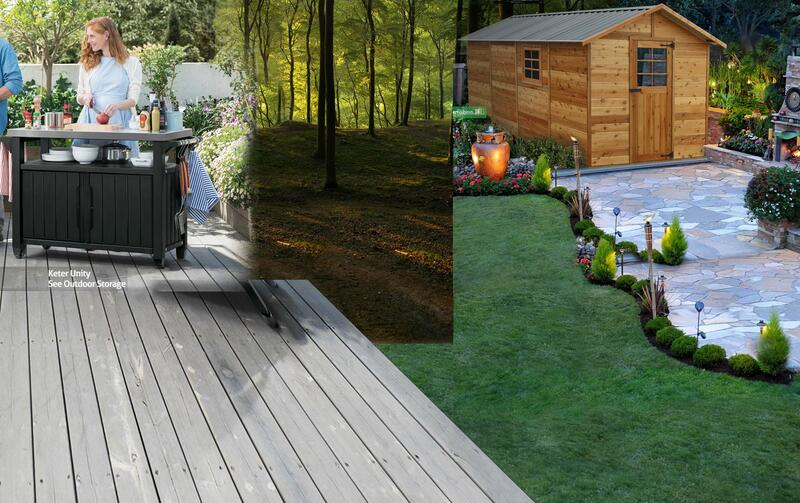 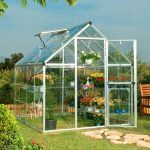 The PALERMO 3600 GAZEBO is supplied as an easy to assemble DIY gazebo kit with pre-drilled componentry ensuring that no special tools are required and that the project is well within the capacity of the average DIY installer. 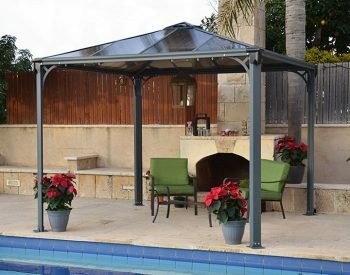 Palmero 3600 GazeboExcellent product, easy to erect and since purchasing it has withstood quite a bit of violent Tasmanian weather with no damage. 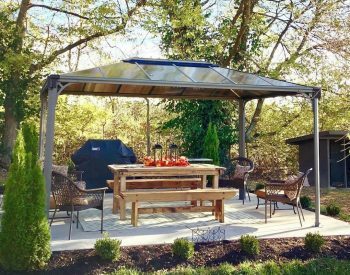 Can recomend this gazebo.